Until about three months ago, I had never paid much attention to wedding cakes. Sure, they were tasty and, of course, pretty, and, that's right, the groom's cake is usually chocolate. Then I got engaged. Since that day, I've found myself boning up on cake flavors, cake fillings, and icings and, let me tell you, picking out a wedding cake is no piece of cake! 1. Ask to sample what he thinks he does best. It's probably most popular for a reason. 2. 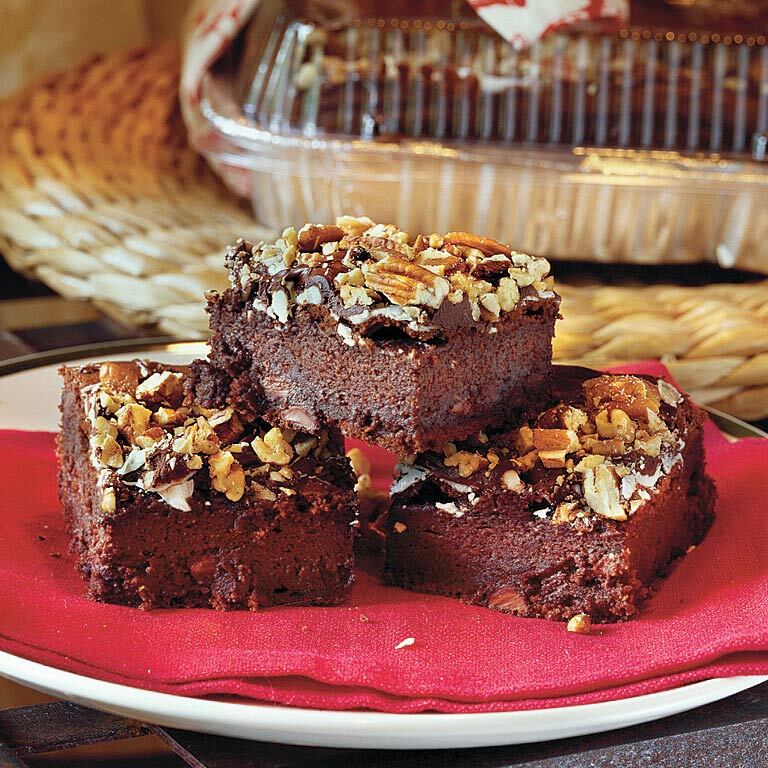 Take a sample cake, uncut if possible, home and let it sit for a few days then try it. Some cakes take days to decorate and can get very dry. 3. Pick what you want. One friend served her cake with cookie dough ice cream. People may not remember the filling on her cake, but they still rave about the ice cream! 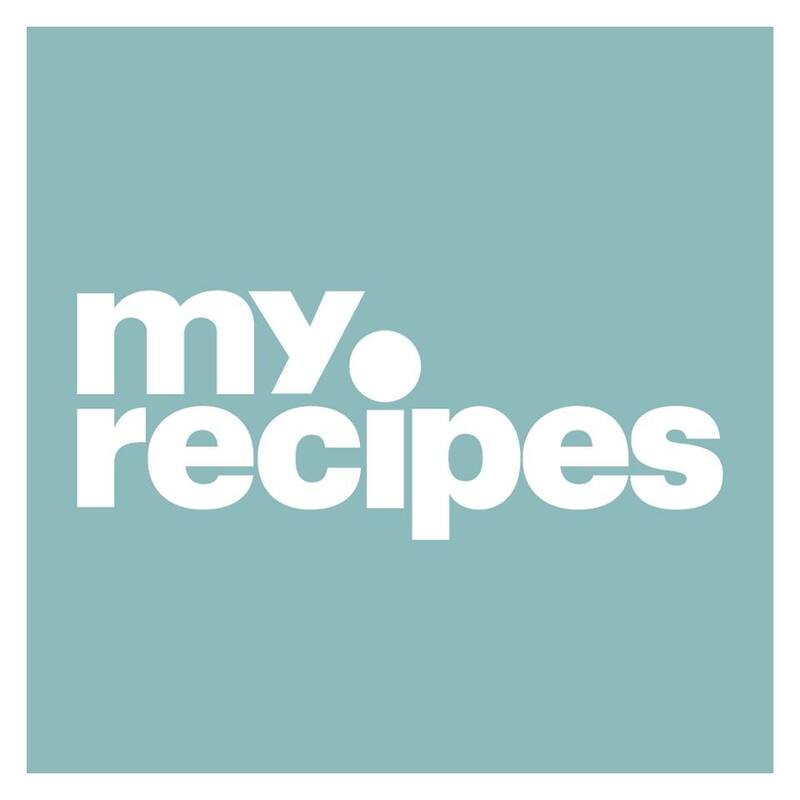 Lucky for me, I'm surrounded by food, and people who love food, all day, so I'm able to check out some of the MyRecipes research on the topic. In Wedding Cake Confidential, I got an insider's view into the life and thoughts of a wedding cake designer and his take on the season's trends. Once I got my research done, I moved onto the fun part--the design. I love just looking at the photos in the Wonderful Wedding Cakes gallery. This afternoon, my fiance and I are having our cake tasting, so here's hoping we find exactly what we're looking for, even though I'm still not quite sure what that is. Any tips or stories about picking your wedding cake? Let me know if you have a favorite flavor or style. I might just make it mine, too!